One of the best things you can do for your oral health is to get periodic cleanings from a dental health professional. 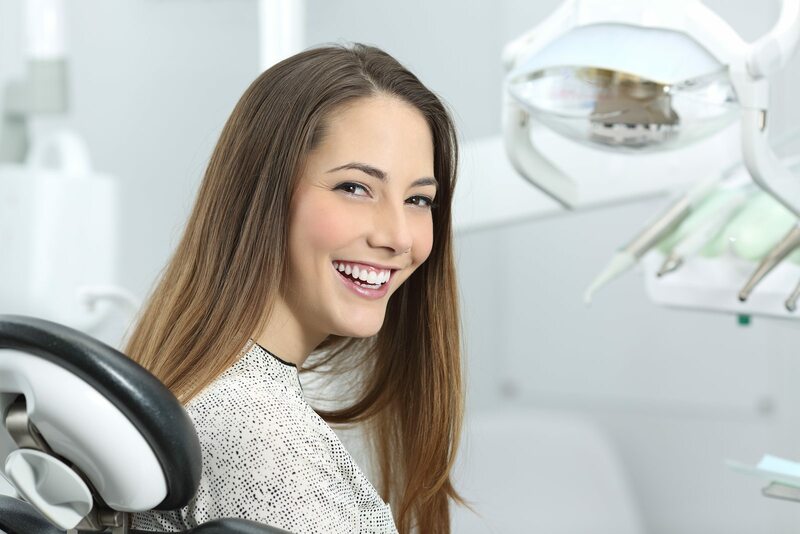 The dental hygienists at Cirocco Dental Center work with extreme care and precision during routine visits to make sure you leave with a glistening smile that makes you feel good, and makes your mouth feel good too. Looking for a dental discount? At Cirocco, we love helping our patients save money! Every mouth is different, and requires unique care to clean and treat. The dental care experts at Cirocco Dental Center offer numerous services for patients to choose from during dental hygiene appointments to fit the individual needs of each patient. We offer full dental and periodontal care to all patients, with a variety of options to choose from. We’re excited to get to know you and welcome you into the Cirocco Dental Center family. Our patients are our best asset, and we take care to treat every one with care and courtesy. If you would like to schedule your dental hygiene or periodontal care appointment, or if you have any questions, don’t hesitate to contact us. There’s no other dental center in the local area with our comprehensive capabilities! We’d be happy to help with all your oral healthcare needs.